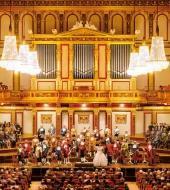 If you want to make your trip to Vienna truly memorable then you must attend a concert in one of the fabulous concert halls scattered throughout the city, the most recognisable being the Vienna State Opera; but we cannot omit the Musikverein and the Konzerthaus when discussing incredible concert halls. 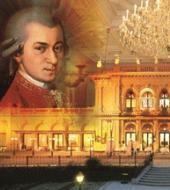 With Ticketbar you can attend a concert in these fantastic venues with orchestras who have years of experience in performing the famous symphonies and arias by masters such as Mozart and Strauss. 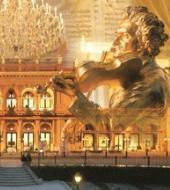 Don't miss out on one of the most stunning experiences Vienna has to offer!